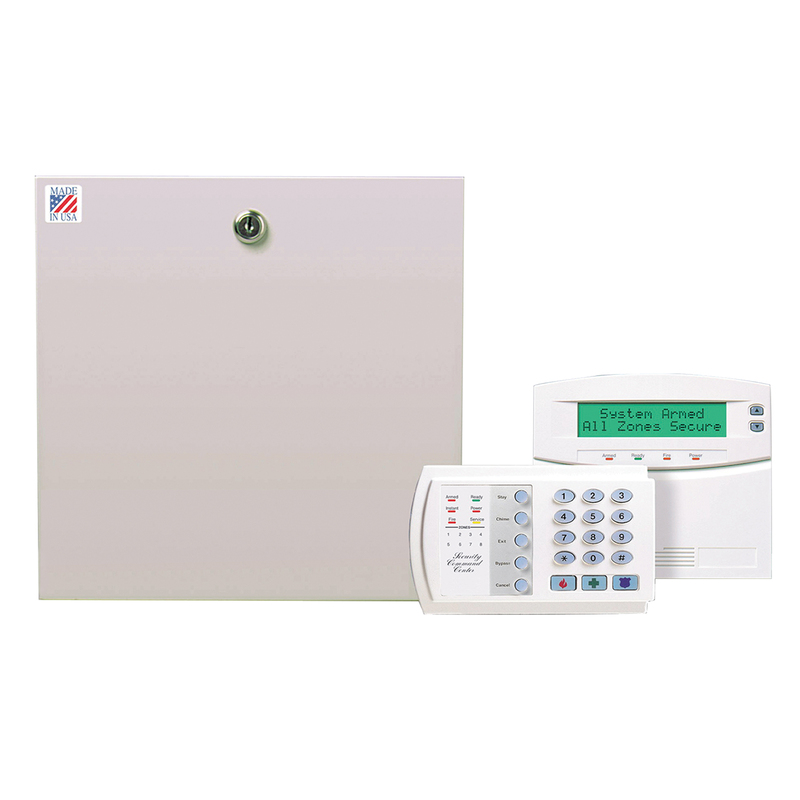 The NetworX line of control panels represent a full-featured security system that uses advanced technology for burglary, fire and environmental detection. A highly flexible security option that is both easy to install and simple to use, NetworX control panels can accommodate smaller residential applications up to the most demanding commercial security needs. 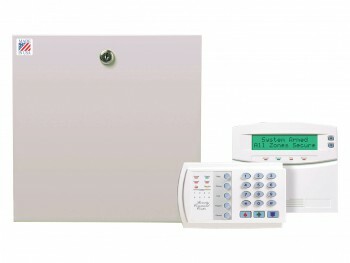 The series includes the NX-4, NX-6, NX-8 and NX-8E control panels.